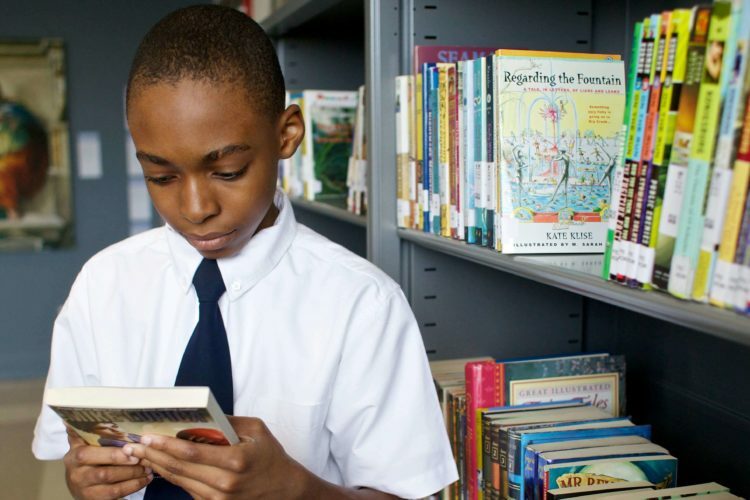 Ascend’s innovative liberal arts curriculum and unique cultural model are fostering an abiding love of learning, promoting independence of thought and action, and raising achievement levels. On the 2016 New York State tests, Ascend students made impressive gains in ELA and math, exceeding the average proficiency of both New York City and New York State in both ELA and math. In grades 3 to 8, the percentage of our students found proficient or advanced in ELA rose from 25.3 in 2015 to 39.6 in 2016, a gain of 14.3 percentage points, and in math from 31.7 to 41.1, a gain of 9.4 points. While the testing conditions were not identical to the year before—this year, students who wanted additional time to complete the exams were provided it—the gains are real. As one key comparison point, New York City Department of Education schools grew 7.6 percentage points in ELA and 1.2 points in math. 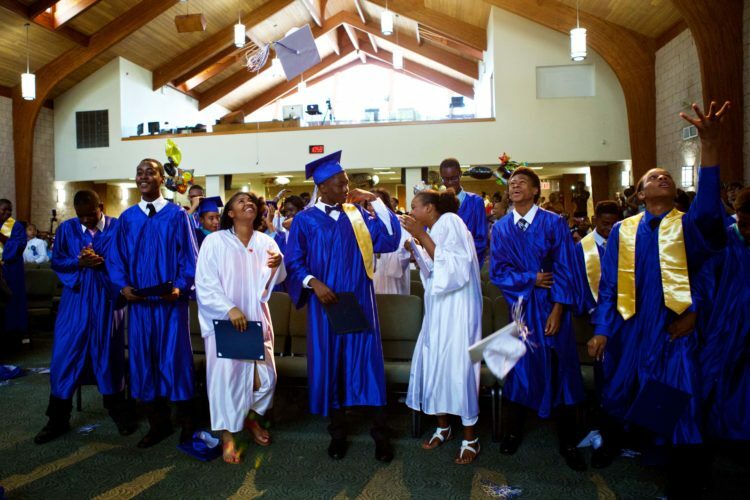 In a particularly notable achievement, our most established schools closed and in some cases reversed the achievement gap for black and Latino students. 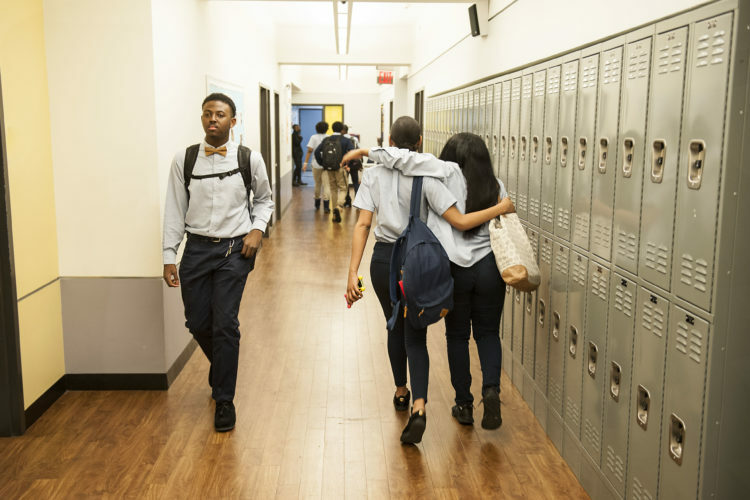 In grades 3 and 4, our two oldest lower schools, Brooklyn Ascend and Brownsville Ascend, reversed the achievement gap between state-reported subgroups in ELA: the percentage of our black and Latino students found proficient was higher than the percentage of white students found proficient statewide. 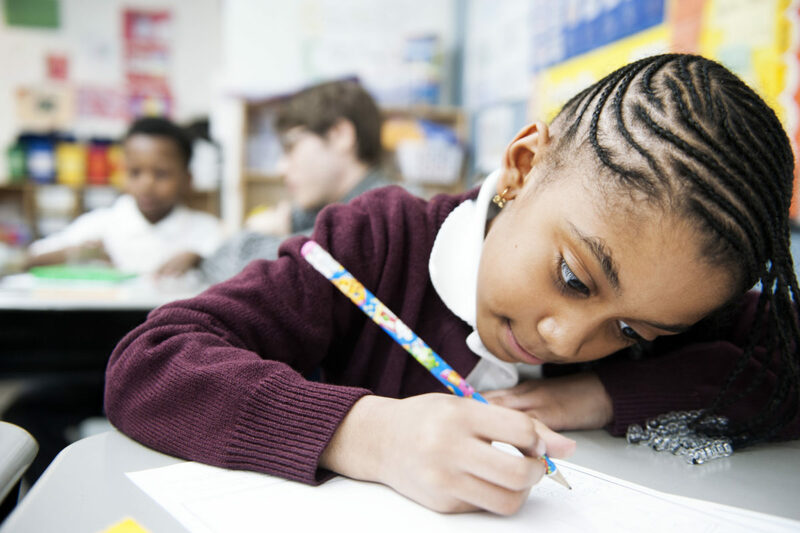 Canarsie Ascend’s third graders were tested for the first time this year and matched the statewide proficiency of white students. As we shared in a previous post, our high school’s strong first year is reflected in students’ results on their first two Regents exams, Algebra and Living Environment. Eighty-three percent of students passed the Common Core Algebra exam and 86 percent the Living Environment. These results would place us above both the city and state last year, and in Algebra, below only three other charter schools statewide. There is no social justice without equal educational opportunity, and we take great pride in our students’ progress. All this we did while remaining true to our commitment to operate truly public schools that enroll all children, regardless of special needs or English language proficiency or prior struggle in school. Schools that never counsel out difficult to educate students and that fill every vacated seat through grade 10. And yet of course we are not satisfied. Much more work remains to be done to bring full educational equality to the children of Central Brooklyn. We will not rest until every child with whom we have been entrusted achieves at high levels. This mission animates everything we do every day and will propel our students to even greater accomplishments in the coming school year. I would love to hear your questions or comments: email me at bsorlie@ascendlearning.org.